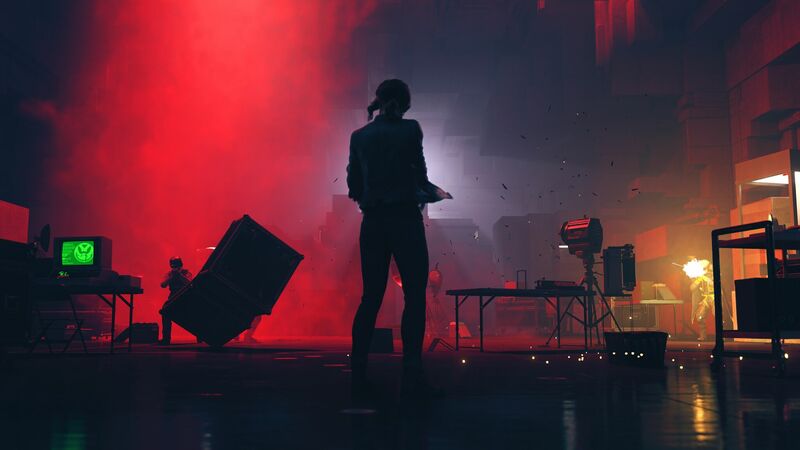 Remedy Entertainment is a software house that has accustomed us to high impact titles, accompanied by complex and effective stories, up to action movies: just think of Alan Wake, Maxy Payne and Quantum Break. Personally I have a weakness for these titles: I loved the atmosphere of Alan Wake, and his alienating events that can keep you glued to the screen. Intuitively, I have a lot of hope in Control, which seems to be the perfect mix between action and paranormal. At gamescom I was able to attend a presentation of the title, in which I was showing a new very interesting and rather long gameplay. The presentation to the press took place with a session played by one of the developers, as the title, still in alpha, was not considered mature enough for a "free" road test. 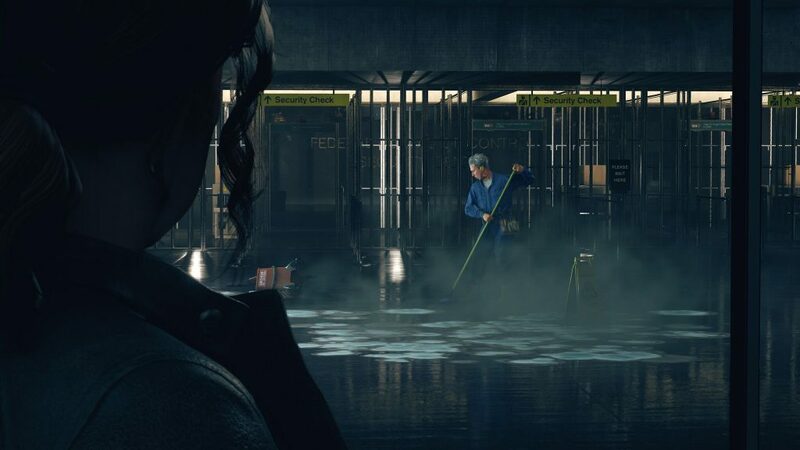 Despite this caution by Remedy, the demonstration went very well from a technical point of view: no visual glitch or macroscopic problems, on the contrary the game has already shown an enviable fluidity with graphic effects of strong impact and a decidedly interesting direction. The protagonist, Jesse Faden, is looking for the truth about the origin of his supernatural powers. After discovering the existence of a secret government agency, the Federal Bureau of Control, devoted to the study of paranormal phenomena, Jesse is dragged by the events at the center of a grotesque and mysterious confrontation with another supernatural force, the Hiss . The game takes shape as a third-person action-adventure, where in addition to using canonical weapons, Jesse can resort to different paranormal powers, such as levitation and telekinesis. The latter can be used both in a defensive way, making a shield with debris and objects surrounding the action, and in an offensive way, a perspective much more interesting and fun. Knocking down an enemy by flying a fridge in his face has a timeless appeal. 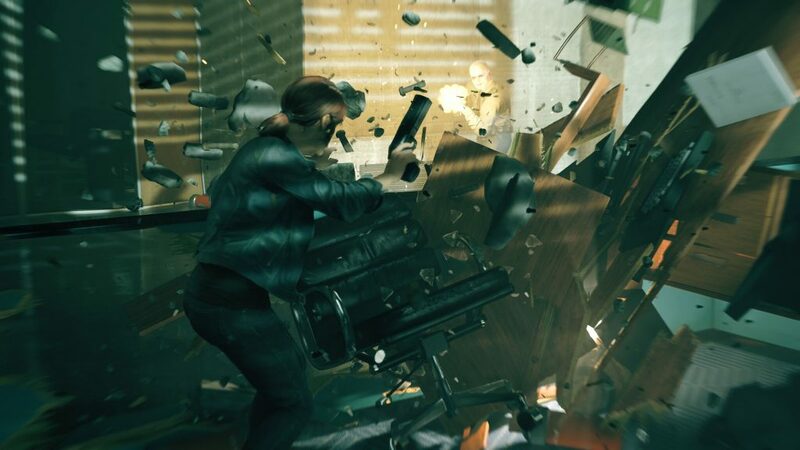 In the gameplay we could witness the use of two different weapons, a gun that is the basic equipment of Jess and its enhanced form, highly destructive and perfect to take down more enemies at a time. The three fundamental elements of the title therefore seem to be physical combat, the use of paranormal powers and interaction with the environment, which is shown as a blank canvas on which to paint our path. 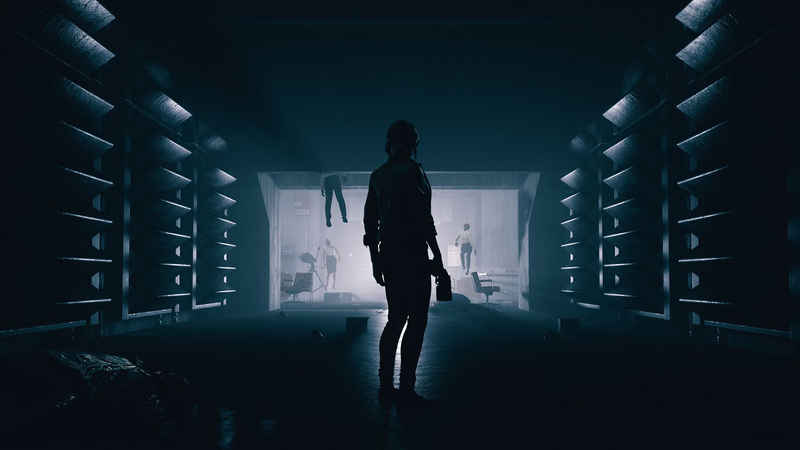 As already mentioned, directing is the highlight of the game: corridors that are suddenly created by a spiral of debris hovering in mid-air, off-screen voices that whisper incomprehensible words, teleportation phenomena that make us cross doors or enter in the paintings, bodies that vaporize, and visual effects that overlap the silhouette of entities in communication with us, make us feel like we are in a work by David Lynch. In support of what has been said, we can already see it now a truly remarkable care for details, like the presence of posters inside the Control headquarters on how employees must act in case of paranormal events. The recreated atmosphere, highly engaging, is just what I expected (and I hoped to find) from the game. From this point of view I consider myself already widely satisfied. Outgoing next year on PC, PS4 and XBox One, Control promises many hours of fun, also fueled by the presence of numerous side quests, equally as bizarre traits as those of the main story. I can not deny that the title is one of those I look forward with more anxiety, hoping not to be disappointed.